I'm about to move into my first home with my lovely fella, and it's all very exciting indeed. 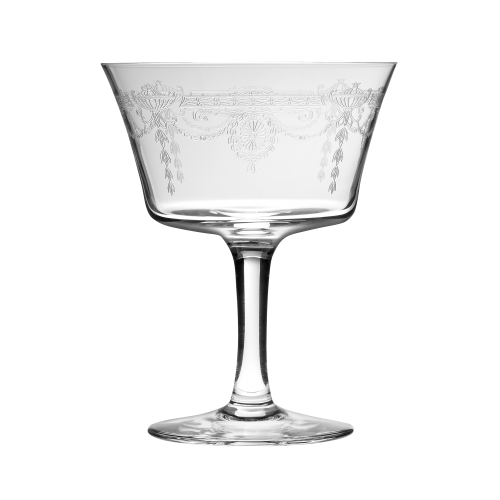 Naturally, when shopping for pretty things for our new place, I'm a bit obsessed with finding some gorgeous glassware (I mean, have you seen my other Glasses with Class pieces?) and I'm falling increasingly in love with etched glasses. 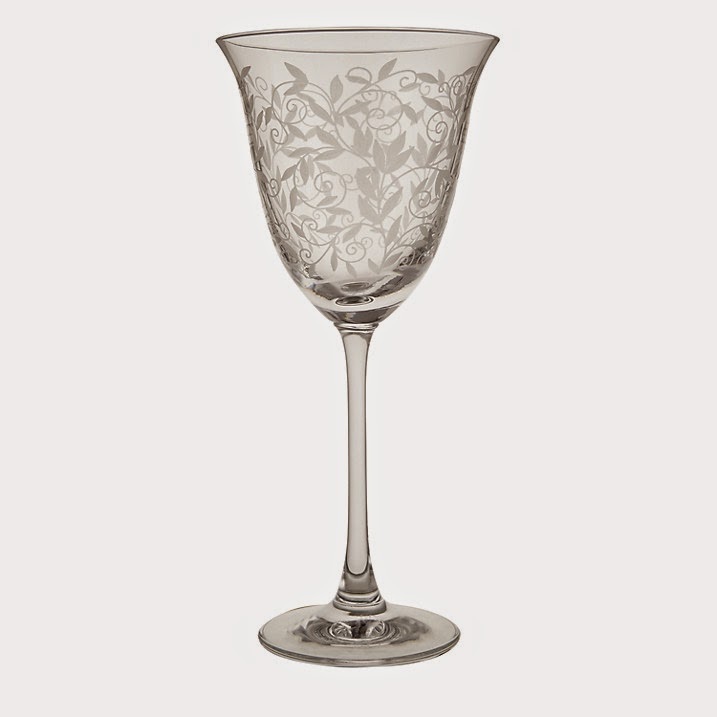 Call me old-fashioned, but nothing beats floral etched wine glasses for me, even if they do come from a company called Shabby Chic (bleurgh). 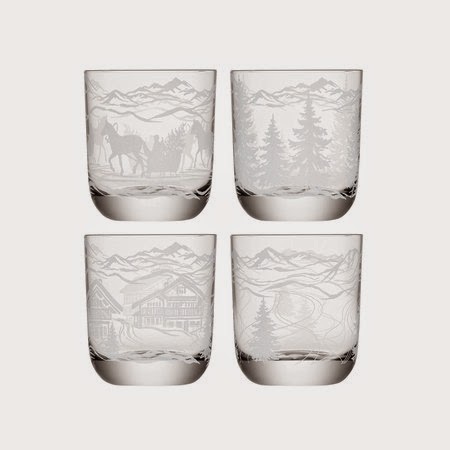 This set of four is HALF PRICE at just £25 from House of Fraser, and they also do some fetching matching highball glasses (also on offer!) too. Looking for a less expensive option? 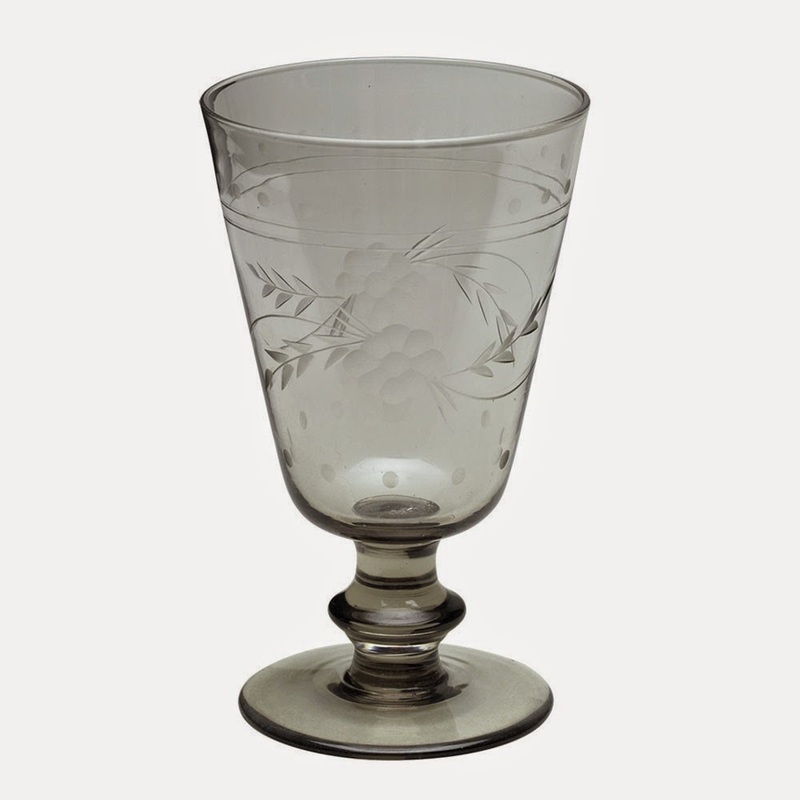 Try these GreenGate Grey Etched wine glasses for £8.50 each from OCCA. 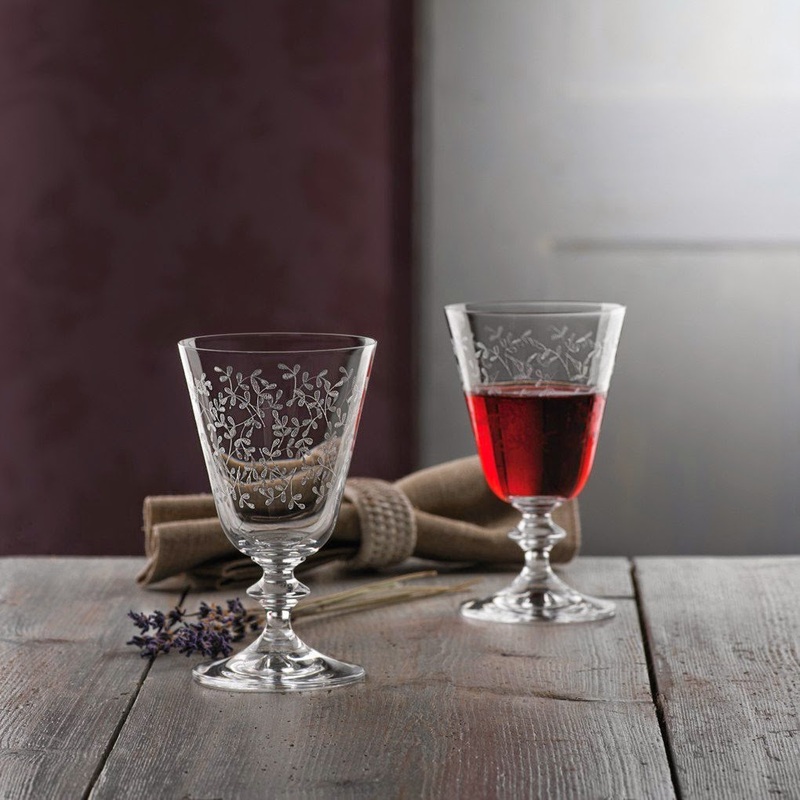 The Provence etched wine glasses by Bohemia are even better value - just £29.66 for 6 from Amazon - and they're a little bit less flouncy too. For full on flounce that doesn't break the bank, my money is on John Lewis' Maison Flora etched wine glasses at just £6 each. They also do etched flutes for the same price - but if these don't float your boat there's more flutes at the bottom of this post. I think - THINK! - I've found my favourite wine glasses, though. 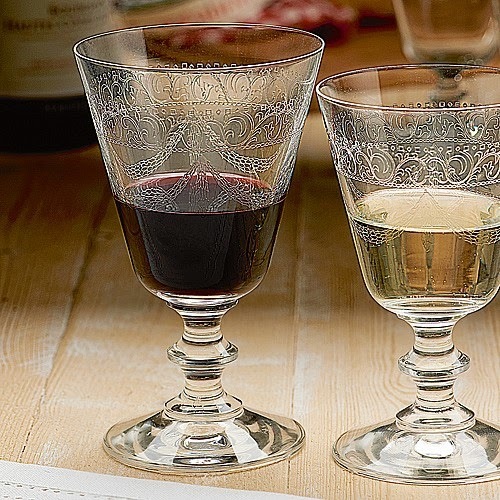 It's these Reims etched wine glasses from Culture Vulture Direct for £6.50 each. 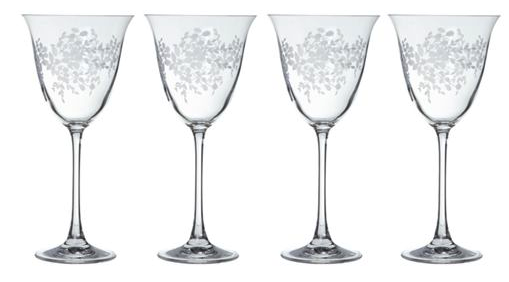 They're just so fancy-looking - I'd feel pretty regal sipping a glass of vino out of these. Ooh, look! 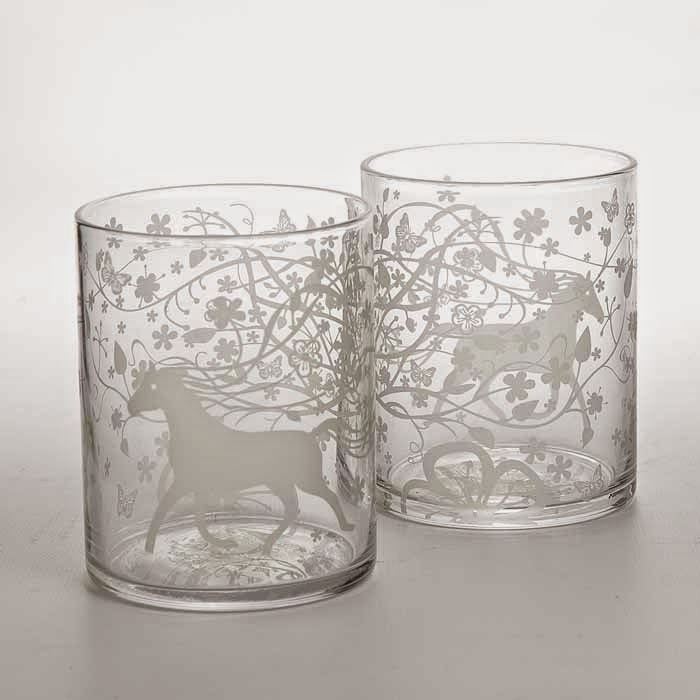 LSA have made some Christmassy etched tumblers! I love them so much - imagine pouring yourself a snowball in one of those? They're £25 for four from Amara. 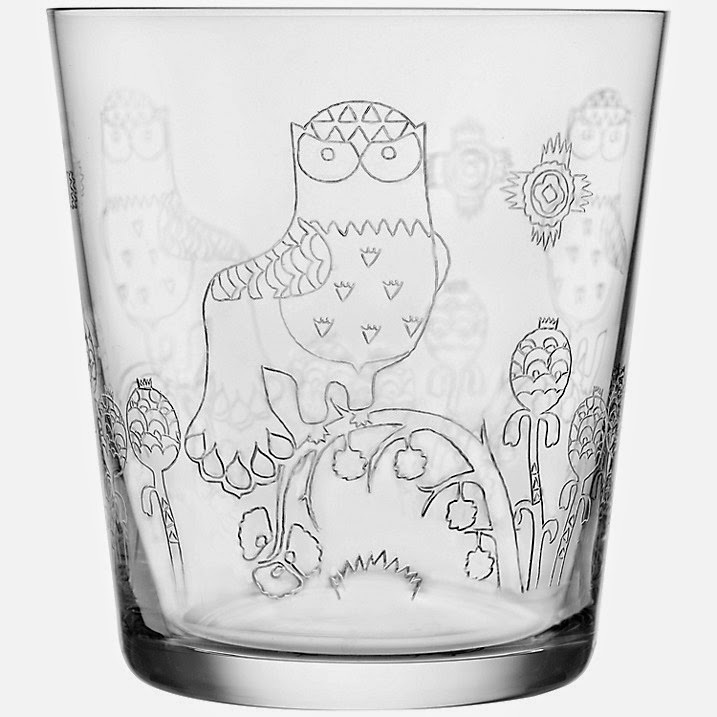 Lastly, everyone loves an etched owl tumbler, don't they? These Iittala Talka tumblers are a mighty £25 each from John Lewis. Worth it? 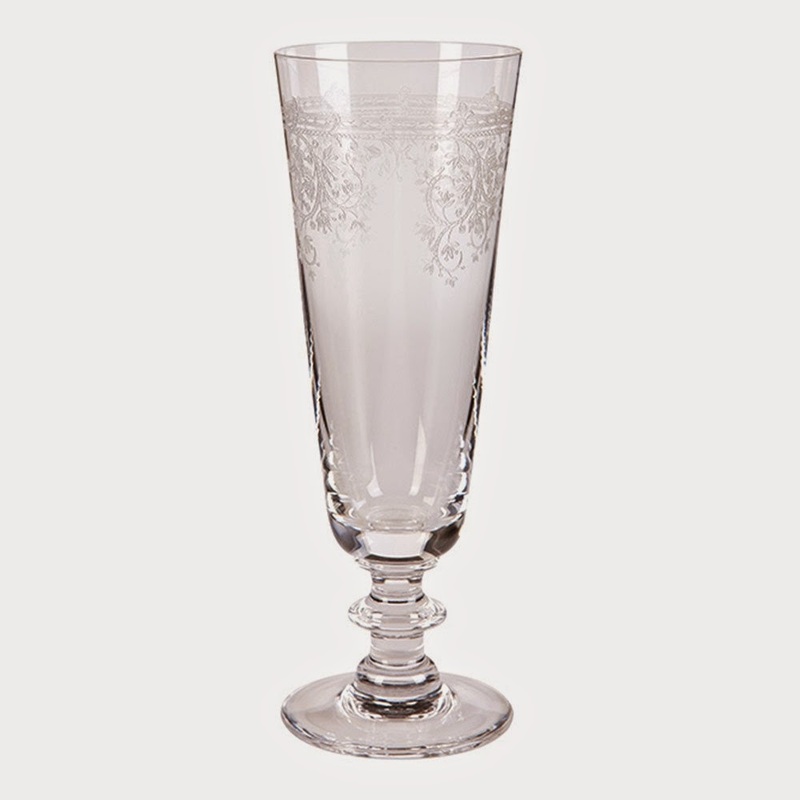 Joy, joy, joy - look at these Flamant Prague etched flutes from OCCA home. Understated but oh-so elegant - I love them. They're £20.50 each though...! 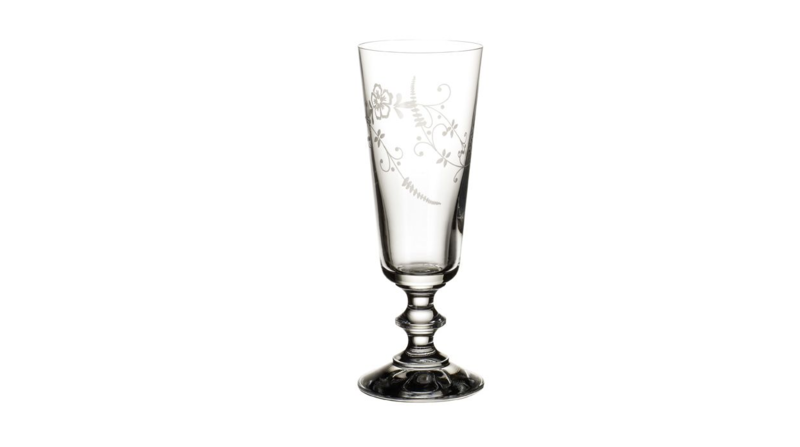 A simpler, more subtle choice is the Villeroy & Boch etched floral flutes from House of Fraser. They're only £11.50 each, too. Lastly, if you're going to go all out, you might as well go ALL OUT with these mega-decadent Retro Fizz 1890 Champagn Saucers from Urban Bar. They're a very non-decadent £16 a pair too - where do I sign up?